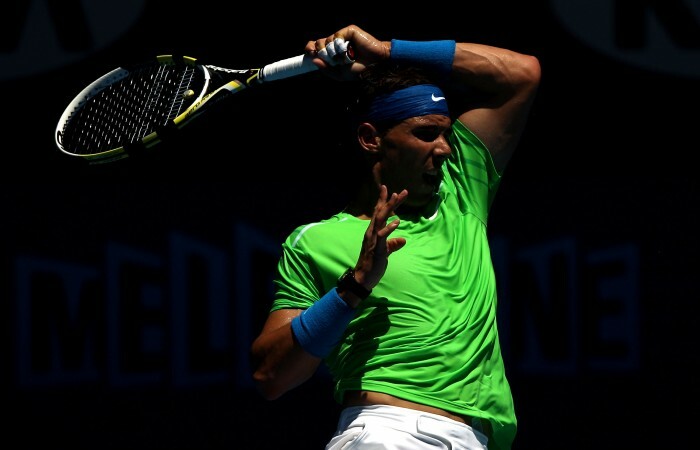 World No.2 Rafael Nadal says he has been swept up in the emotion of watching Australia’s Lleyton Hewitt push his battered body into the Australian Open fourth round. 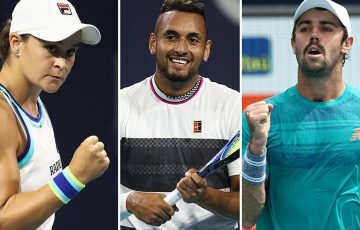 Nadal said 30-year-old Hewitt, who will meet world No.1 Novak Djokovic on Monday night, remained an inspiration with his ability to defy expectations and his own physical limitations. 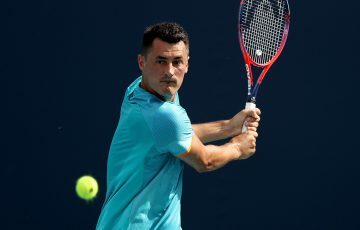 The Spanish star said even though he was friends with Hewitt’s beaten third-round opponent, Canadian Milos Raonic, who has a Spanish coach, he could not help but enjoy Hewitt’s victory over the 21-year-old. “I really get emotional when he finished, he goes to the floor. 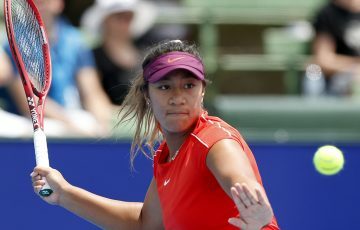 He was really showing out his emotions,” Nadal said. “So is something fantastic at this moment of his career, after having fantastic career, to keep having this motivation and this (belief) to win a third-round match. That’s unbelievable. “So I wish him all the best for the rest of the season. I hope his problems will be fine. He’s one of the more charismatic players on tour. 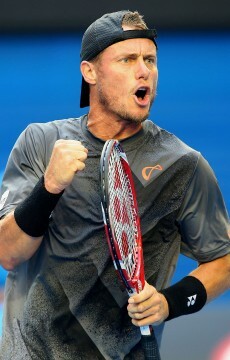 Nadal said it was Hewitt’s perseverance after numerous injuries that made his feats in this event so impressive. “He deserves all the respect of the people who love this sport and respect and admiration of everyone,” he said.